It's a new year at Unicorn Academy. 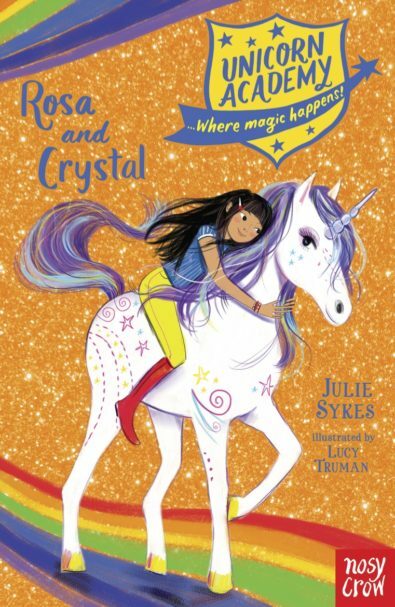 When Rosa and her unicorn Crystal discover the magical map is broken they travel to the Glittering Caverns to fix it. The journey is steeped in magic and danger. Can Rosa learn to work in a team in order to save the map? 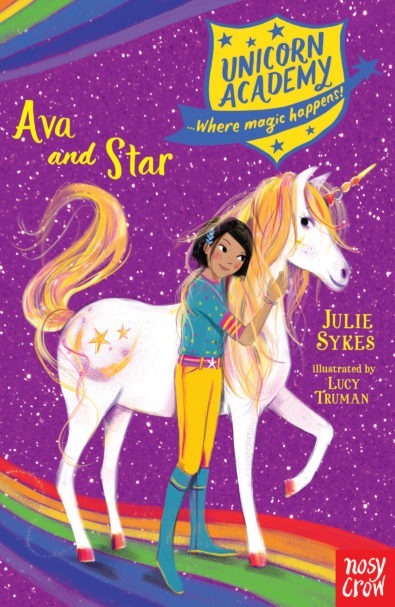 Book Seven in the gallopingly-good and much-loved UNICORN ACADEMY series. 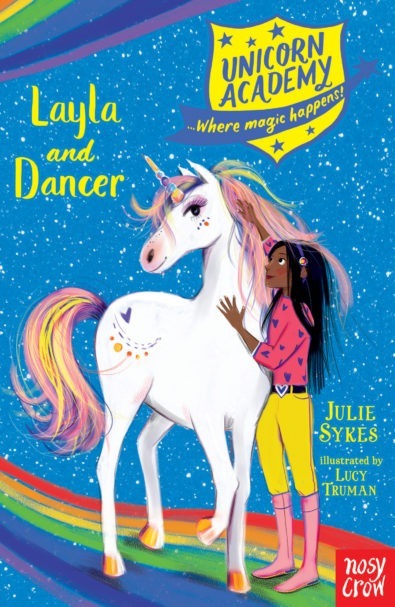 A treat for young readers in need of a spot of magic! 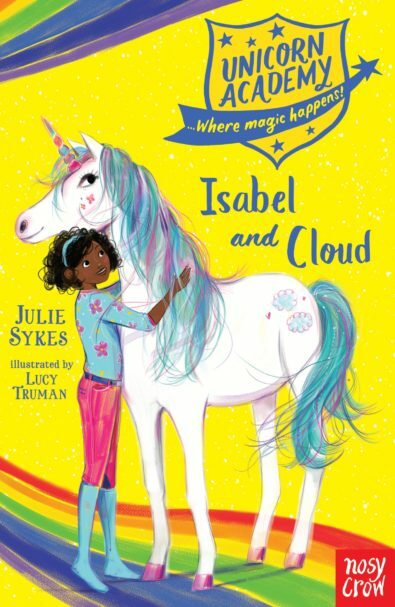 Julie Sykes has written for children of all ages for many years. 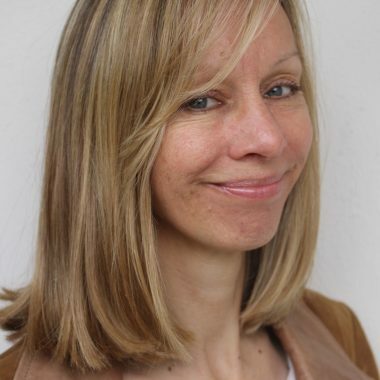 Her talents range from picture books to mass-market series to stand-alone stories. She is a ghostwriter and a writer under her own name. 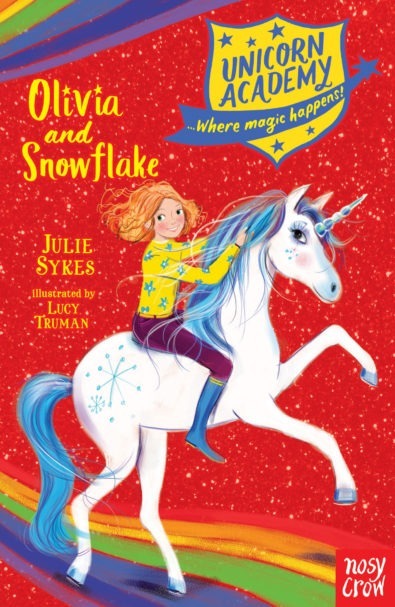 Published by almost every UK publishing house, she has also enjoyed success in the US and been involved in many of the UK’s most successful mass-market series. 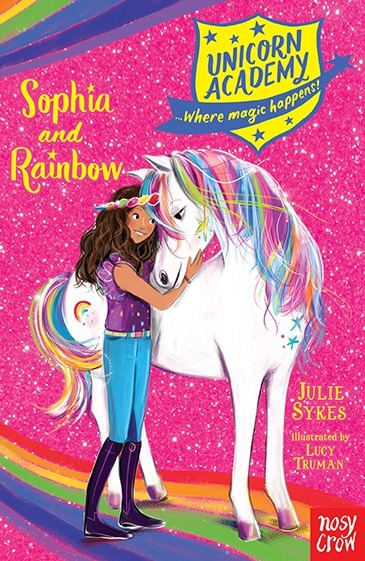 Her latest endeavour, UNICORN ACADEMY, is published by Nosy Crow. 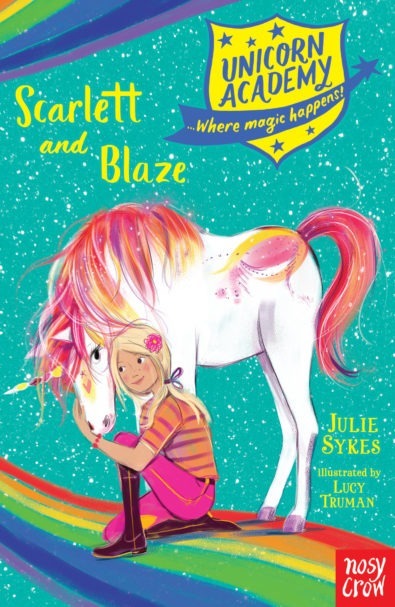 So far the series comprises of, SOPHIA & RAINBOW, SCARLETT & BLAZE, AVA & STAR with plenty more coming throughout 2018 and beyond.